Never cease believing in miracles great and small. Remember to see them around you today and every day. Happy Easter! Here are a few Easter affirmations. Whether today is a holy day or a holiday to you, please do not let the miracle of the message escape you. As I celebrate the miracle of resurrection, I recognize the miracles in my own life. Rebirth and renewal ignite new hope in my life. The joy of the miracle lives in my heart today. Today I remember that life conquers death. 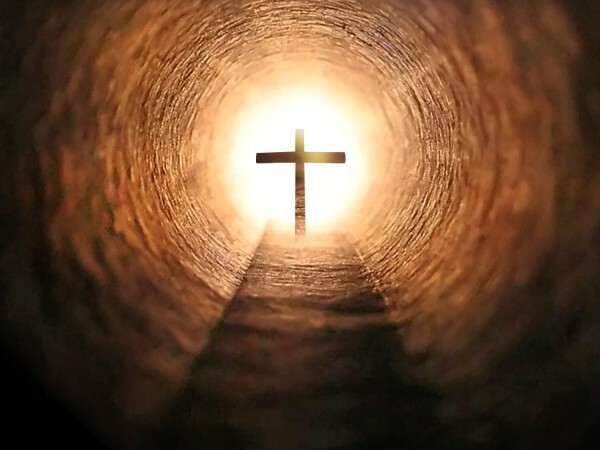 The vision of a risen Jesus lights my way today. As the angels slid the stone away, I am sliding the stones blocking progress in my own life. God’s love flows through my entire being each and every moment all day long. Jesus is my rock! I rely on him! Wherever I go God is always there for me.